You are here: Home › Rocky Mountain National Park Rafting! Rocky Mountain National Park Rafting! A Wanderlust Adventure offers fantastic Rocky Mountain National Park rafting trips. 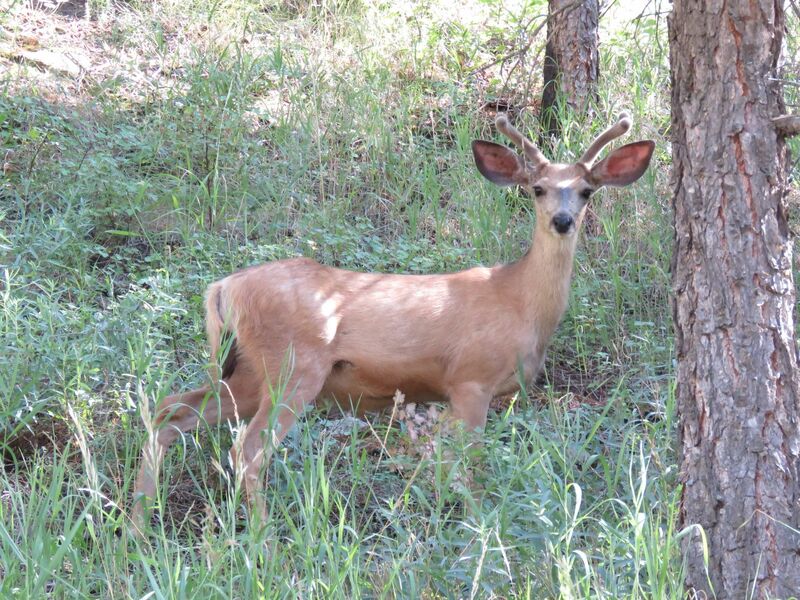 A convenient drive from Rocky Mountain National Park, our company offers fun and adventure on your family vacation. 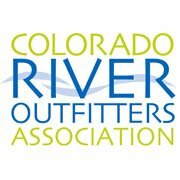 Our location in Fort Collins offers the closest whitewater rafting to Rocky Mountain National Park. It does take approximately 80 minutes to reach our location but the drive is scenic and well worth it. 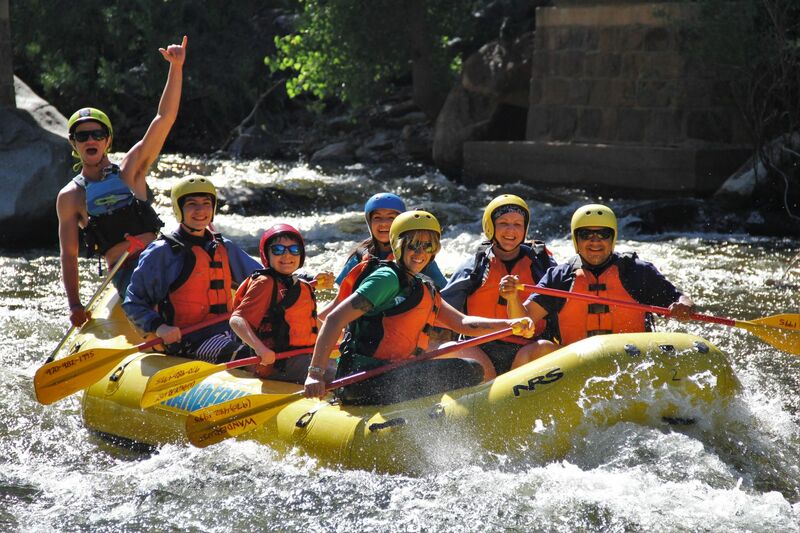 We raft on the Cache La Poudre River which is Colorado’s only National “Wild and Scenic” River. Less crowded than other rivers in Colorado, the Poudre River consists of many continuous rapids and amazing scenery. We offer two different half day trips to choose from. Our beginner to intermediate level Taste of Whitewater Trip is great for families and first time rafters. The Blast of Whitewater is our advanced trip and is great for experienced rafters and those seeking a more exciting trip. You might be thinking why choose the Poudre River. The Poudre River is closer to Rocky Mountain National Park than the Colorado River. The Poudre River also has more exciting and continuous rapids. 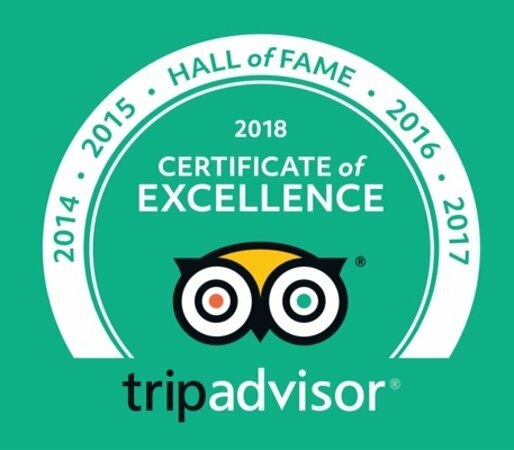 We are also near Fort Collins which has many great restaurants and breweries to visit before or after your rafting trip. We recommend visiting Rocky Mountain National Park before or after your rafting adventure with Wanderlust. One of Colorado’s most majestic destinations, Rocky Mountain National Park offers breathtaking scenery and many activities to enjoy with your family. The park contains 60 peaks over 12,000 feet, including Longs Peak at 14,259 feet, over 359 miles of trails and an abundance of wildlife to view. Elk, black bear, big horn sheep, mule deer, moose, eagles and coyotes are only some of the wildlife that can be seen frequently in the park. View the grandeur of Rocky Mountain National Park via Trail Ridge Road, the highest, most continuous, paved road in the United States.